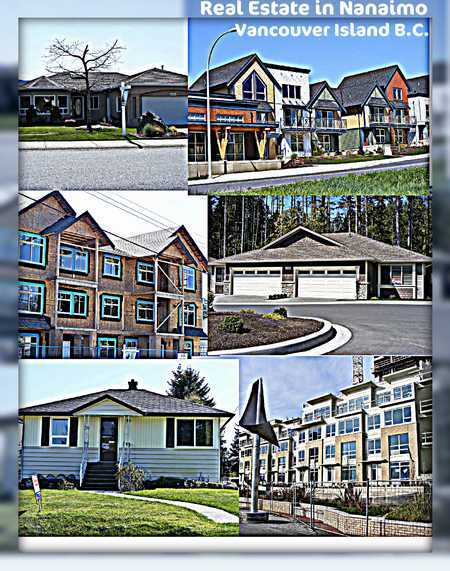 NANAIMO, BC – Multiple Listing Service® (MLS®) sales summary data for August released by the Vancouver Island Real Estate Board (VIREB) shows housing sales activity in the VIREB coverage area was down 8% when compared to August 2013. A total of 361 single‐family homes sold on the MLS® system in August 2014 compared to 454 last month. July saw stronger‐than‐anticipated sales activity, and August’s dip was not unexpected, as sales are generally slower in the summer months. President Elect Jason Finlayson is encouraged by the strong summer showing. 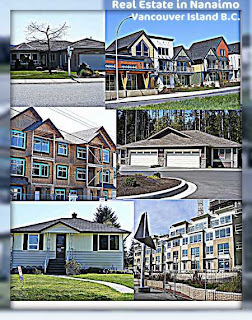 In August 2014, the benchmark price for a single‐family home in the VIREB coverage area was $315,500, with an MLS® HPI index value of 148.3. (This represents a 48.3 per cent increase since January 2005, when the index was 100). The average price of a single‐family home in the VIREB area was $339,547, unchanged from August 2013. Duncan reports a benchmark price of $277,300, down 3.70% compared to last year; Nanaimo’s benchmark price was $331,400, up slightly by 0.61% from last year; Parksville/Qualicum has a benchmark price of $359,900, up 2.97% over last year; and the price for a benchmark home in Port Alberni is listed at $195,100, down .59 % from last year.